Comedy Allstars features an array of our favorite professional local comedians, some of whom have appeared on Comedy Central and late night talk shows such as Conan and The Tonight Show with Jimmy Fallon. Tuesday night features, Cory Robinson, Sandra Risser and Vince Chuang. Sorry! 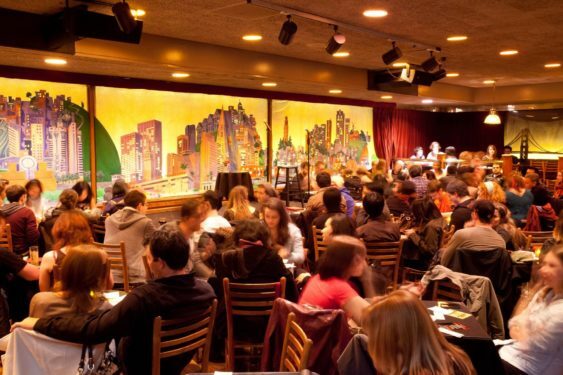 The contest for SF's Comedy All Stars | The Punch Line has ended.